Binyam Berhane is an Eritrean born director that is now based in Stockholm, Sweden. He started working in advertising, television and with music videos in 2005 as a director and an editor. In 2011 he graduated with a bachelor degree from Stockholm’s Academy of Dramatic Arts, SADA. He has directed films such as Yes We Can depicting the everyday life of an afro barber shop in Stockholm, Radio Samjah following a radio host in Burkina Faso and, his graduation film, Kiipa Papa about a fathers strive to reunite with his family after they have been deported. They have all been screened at film festivals internationally. 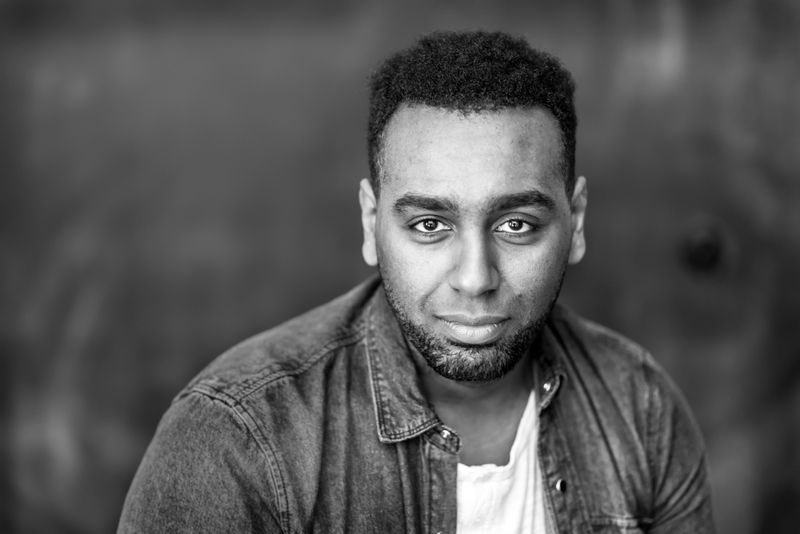 Binyam Berhane approaches his subjects with a deep curiosity and has a unique talent to blend the visual of cinematography with an eye for strong stories from reality. He is now working with his upcoming fiction, Madame Luna, based on a true story set in Libya and Italy.